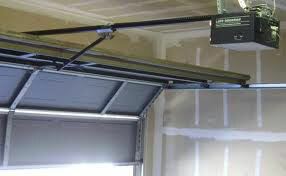 We are here to provide the most effective, reliable and prompt garage door repair services to you. 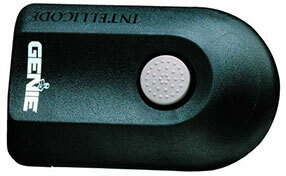 We have the knowledge, experience, equipment and parts to fix any problem without exception. Our specialists in Wheeling are always willing, ready and able to help. 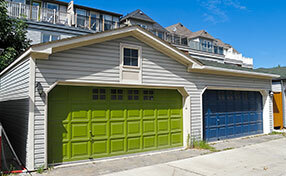 We are a qualified and respected team of garage door technicians as well as gate repair experts. Spring repair and replacement requires professional handling, and our team is the ideal choice to provide such needs due to our leading expertise and vast experience. Check out this helpful garage door infographic. Learn more about the different components and their operation and get advice for better maintenance and troubleshooting. One big sign that a door is functioning well is when it opens and closes in a quiet and smooth manner.